Here’s a riddle for starters: what do all the biggest consumer electronics trade shows and mobile gatherings in 2016 have in common so far? If your answer is VR then bingo. Coincidentally, it is also the subject of this blog post. April was a busy month for the Aptoide China Team - we were at a total of 6 events, jumping from Shenzhen to Hong Kong, then from Hong Kong to Guangzhou, only to be back at Shenzhen a few days later. The scenery may have changed sometimes but the sight of VR stands and summits remained a constant wherever we went to. But what exactly is this VR thing? And is it here to stay? And where does Aptoide fit in all of this? 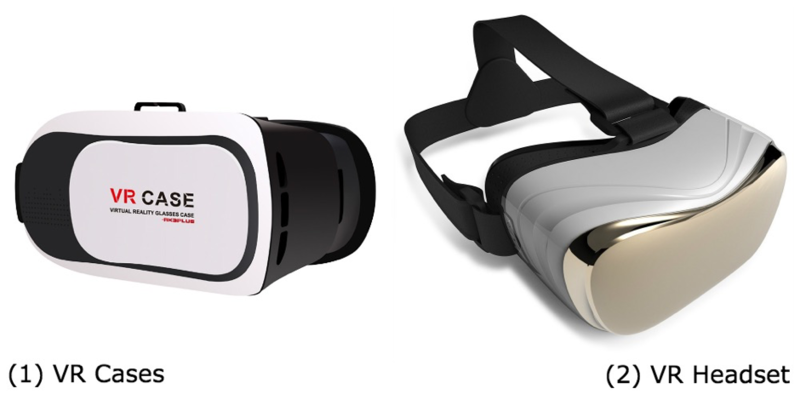 VR cases - First in cardboard and now with more sophisticated materials, these solutions still require a mobile phone to go along and power the whole experience. VR headsets (“all-in-one”) - The true reason why VR is all the rage right now. This new type of consumer electronics includes hardware and an operating system which for 99% of the cases (no pun intended) we’ve seen so far - is Android. But is it here to stay? Some will say yay, others will say nay. Our opinion? Maybe. The thing about VR devices is that they shouldn’t be underestimated and look at purely as a form of entertainment where you shake your head and blink in order to rotate the Tetris piece. No, it’s more than that - it’s a medium. They said it before about projectors - they allow for a more immersive experience in comparison with TV, so they’re here to stay. Well, VR takes this a step further. It’s a new form of experience, one that can be used for a world of possibilities often not immediately recognised such as a guided tour around the Louvre Museum or a new way to treat Agoraphobia where you’re dropped at a supermarket full of people. This universe of applications positions VR in its own category of electronic devices. The true question is if in terms of content and features it has already come to the point where consumers around the world will want one. The answer depends on whether Aptoide can be found inside. We have finally arrived at the moment where we’re proud to announce the Aptoide VR Store, our Android App Store solution for VR devices, comprised of more than 100 curated apps and games cherry-picked to enhance consumers’ VR experience. This apps selection was obtained by cross-checking the top trending recommendations with our own internal QA rankings and features all the apps wanted by users right now. Due to popular demand and strong inbound interest, we’re actively investing in the development of this particular solution, making sure we make it increasingly integrated with the specifications of these devices for a seamless experience. This implies some technical bumps here and there as the need for a new SDK adds some complexity but nothing we can’t handle. 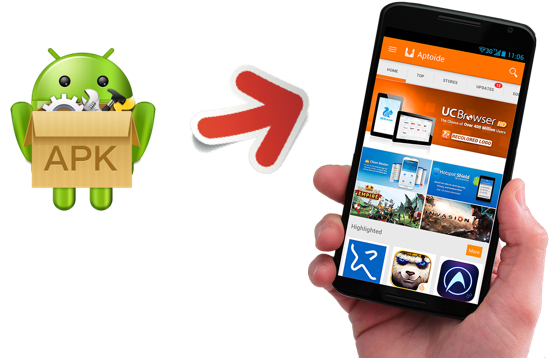 These devices have Android so preinstalling Aptoide is as easy as providing the manufacturer with our own APK. It's really as simple as this and something we have been doing for some time. We generate a QR code that directs to the partner's web store with a customised VR web template. The manufacturer can include this QR code on the package of its VR cases. 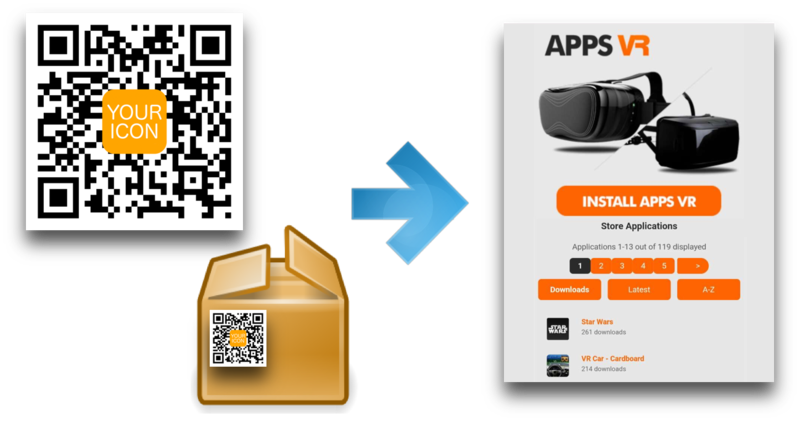 When the user buys the VR case, he can scan the QR code and download the APK from the web store. The best thing about this solution is that it can be combined with the benefits we already provide in our Partners Program. This means the possibilities of white-label no cost at all, a premium back office account to keep track of statistics and that appealing extra incentive that is revenue share from our built-in advertising. Sounds too good to be true? Get in touch (partners@aptoide.com) and you'll see that we really mean it. And that's all, for now, folks!